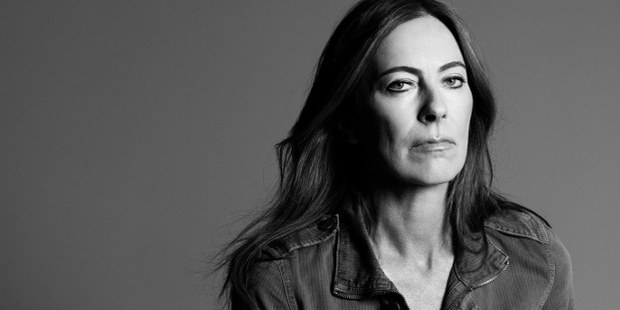 Kathryn Ann Bigelow is an award-winning American writer, producer and director with several multi-genre films under her belt. She is known for various famous works including the vampire Western horror movie Near Dark in 1987, crime-action film Point Break in 1991, sci-fi movie Strange Days in 1995 as well as the 2009 war-film The Hurt Locker. 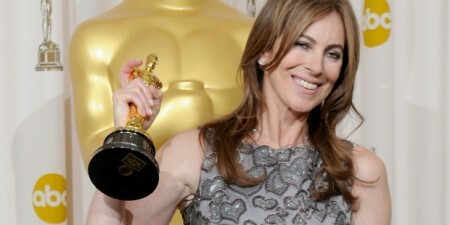 Kathryn Bigelow was born on November 27, 1951 in San Carlos, California. She was the only child of Gertrude Kathryn, a librarian and Ronald Elliot Bigelow, a paint factory manager. Kathryn showed a knack for art in learning to pain at an early age and was enrolled in the San Francisco Art Institute in 1970 where she earned her Bachelor of Fine Arts degree in 1972. 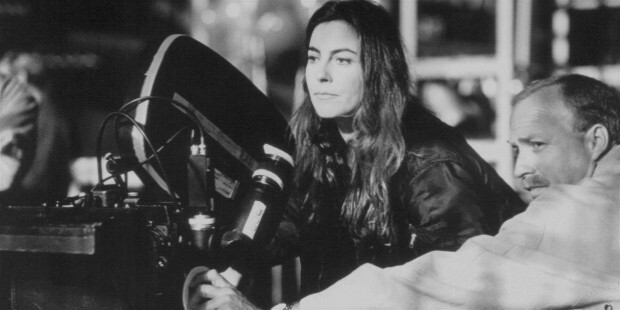 At the Columbia University, Bigelow entered in the film program and studied theory and criticism of and went on to earn her master’s degree. Kathryn also taught at the California Institute of the Arts. Kathryn’s first venture into film-making was a short-film titled The Set-Up in 1978. It showed two men fighting and is a deconstruction of violence in movies. In 1982 Kathryn directed the first full-length film, The Loveless, a biker film which she actually co-directed with Monty Montgomery with William Dafoe in the lead role. Later in 1987 she directed Near Dark and also directed a music video for the New Order, titled ‘Touched by the Hand of God’, which depicted the glam metal imagery in a spoof style. 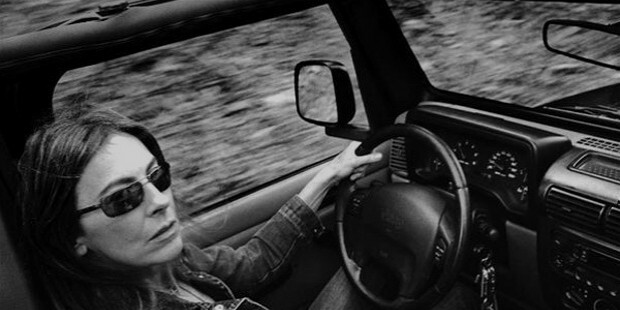 After having made philosophically-inclined films Kathryn directed a trilogy of mainstream movies – Blue Steel, Point Break and Strange Days- for a larger audience. With these three action-based movies she soon became recognized as a Hollywood brand. Kathryn came back into the limelight after her movie The Hurt Locker was showcased at the Venice Film Festival in 2008. It went on to be selected for the Closing Night at the Maryland Film Festival next year in 2009 and was released in theatres in July of same year. Kathryn next directed Zero Dark Thirty, a film depicting the efforts put in to find Osama bin Laden and was received well by film critics but also created controversy for its seemingly pro-torture stance. Kathryn was named as one in the Time 100 list of Most Influential People of the Year in April of 2010. Kathryn was born as Kathryn Ann Bigelow on the 27th of November, 1951 to Gertrude Kathryn and Ronald Elliot Bigelow in San Carlos. California and was the only child. 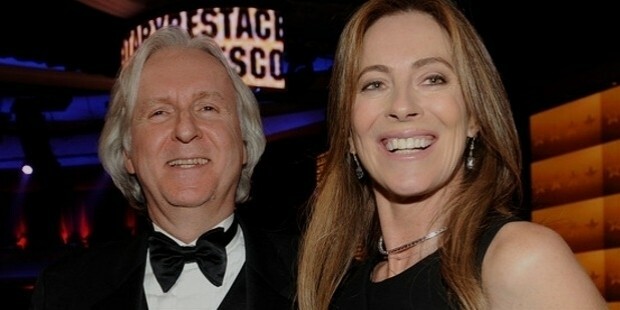 She was married to famous director James Cameron for a couple of years from 1989 to 1991.